Adding Limnu's smooth, responsive drawing capabilities to ZipSocket's machine intelligence will create a powerful collaboration platform. 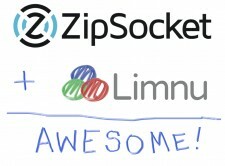 SAN MATEO, Calif., August 14, 2018	(Newswire.com) - ZipSocket, the online meeting toolmaker, announced the acquisition today of Limnu, the online collaborative whiteboard company. 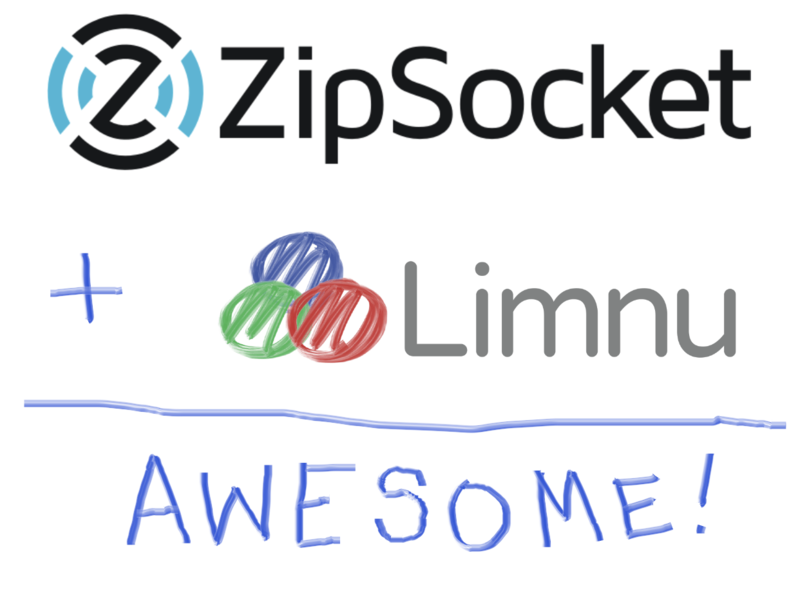 The transaction brings together Limnu’s smooth, responsive drawing capabilities with ZipSocket’s machine intelligence to provide a powerful and promising new collaboration platform for customers. 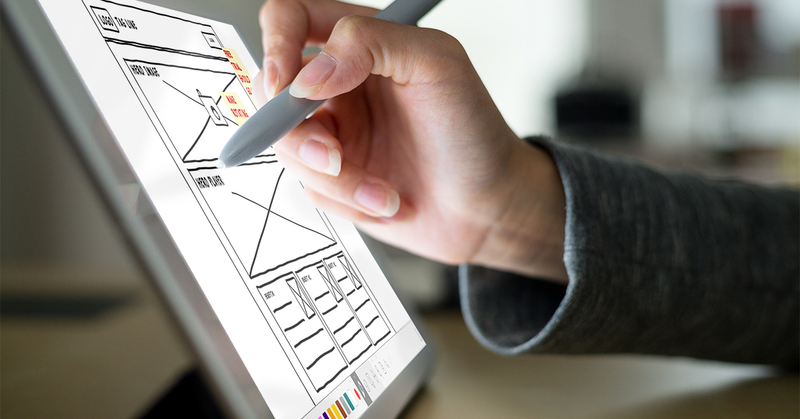 Limnu has fast updates and drawings that render like a real whiteboard. The result is a smooth, tactile drawing experience that also enables real-time collaboration. 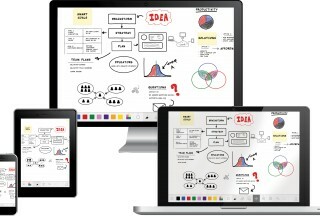 Users from any location on any device can sketch and post items on a whiteboard in real-time. 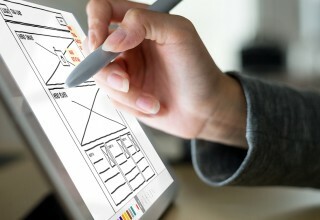 Tens of thousands of people around the world use Limnu to sketch, share and collaborate across devices. Its diverse user base crosses multiple industries including technology, education, finance, manufacturing and design. 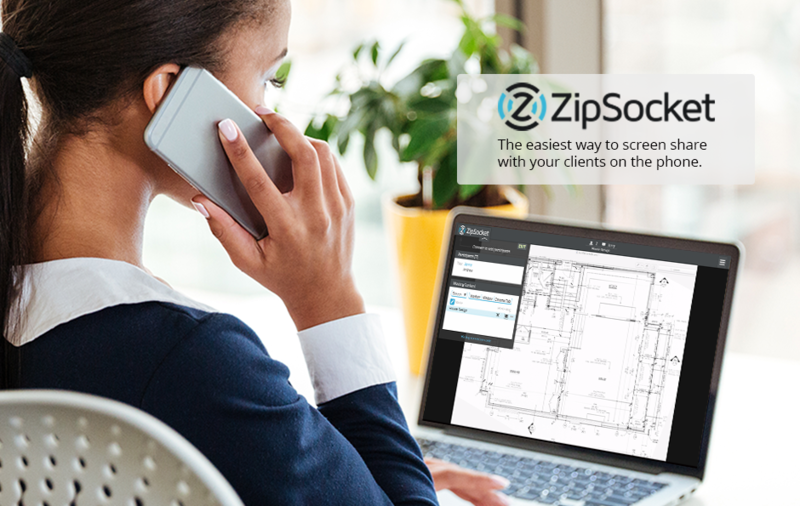 ZipSocket’s proprietary Meeting Aware technology analyzes the content of meeting audio. The company uses techniques from machine learning and signal processing, the science of extracting information from audio and other signals. ZipSocket predicts when and how people want to connect online. This artificial intelligence transforms how people come together to collaborate online and differentiates Zipsocket from other collaboration tools. As a result, ZipSocket makes online meetings more accessible to a broader market including small businesses and individuals. 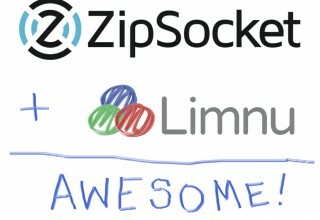 Limnu will continue to operate as a wholly-owned subsidiary of ZipSocket. After the acquisition, the combined company will be headquartered at ZipSocket’s office in San Mateo, California, with a presence in the Boston and Salt Lake City areas as well. Customers can use the basic features of ZipSocket and Limnu for free. For more advanced functionality, Limnu offers a Pro plan for individuals at $5 a month and Team plan for $8 a month per team member. Planned upgrades for integrating the two platforms will be released over the next several months. ZipSocket makes an online meeting tool that uses machine intelligence to enable people to connect and share screens within seconds. Launched in 2017, ZipSocket uses conversational audio to determine who is in the same meeting. 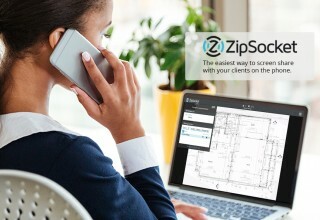 ZipSocket’s mission is to make collaborating online as effortless as possible. The company is based in San Mateo, California. 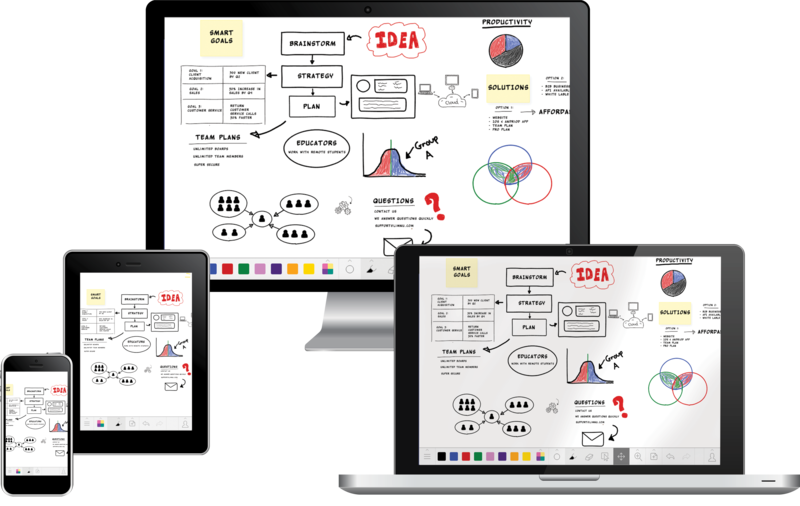 Limnu is centered around collaborative drawing and it provides a universal online whiteboard, available on every modern device. Additionally, an API enables whiteboarding capabilities to be integrated into other companies’ products. Founded in 2015 by two former film studio employees, they set out to help teams share ideas in an easy and approachable way.